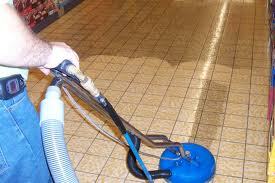 Are you looking for simply cut carpet cleaning answers? On this page, you can find a number of Frequently Asked Questions related to carpet and upholstery cleaning, pet stains and odors, and much more. The questions have been arranged in the categories as displayed below. Since we continually add more information, visit us whenever you can! Can you recycle an old carpet? While there is no simple and tested technique for recycling old carpets, Carpet Cleaning Fountain Valley technicians agree that regular vacuuming, upkeep and maintenance is required for keeping carpets in good condition for years to come. For residential owners, you should ask your rug mealer or product manufacturer for useful recycling suggestions. Recycling, however, can cost a lot of money. You cannot purchase them for free because rug-recycling costs vary with location, and with the available recycling systems or methods in place. Stains just appeared again after my carpet was cleaned. What should I do? Most spots removed by cleaning do not reappear again even after a long period of time. However, the carpet backing may leave some residue behind and appear on the surface after cleaning. Should they appear after a cleaning procedure, carpet cleaning experts suggest that a simple spot cleaning may be applied by using a mild detergent solution. If the stain is stubborn or hard to clean, clean the whole area again to ensure the backing has not gathered any remaining dirt again. Do I need to add a soil retardant? Soil retardant is best added when a carpet is still new to ensure that the original protective coating lasts longer. If you have not done this, however, you can always add it when the coating wears off or is cleaned off. The retardant keeps dust and dirt from being absorbed, and keeps the carpet more durable. How do I remove carpet mold? 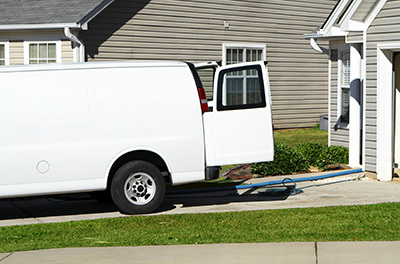 Carpet Cleaning Fountain Valley is an expert in mold remediation & decontamination and due to its expertise, it knows well that some problems are hard to treat. Mildew must be removed as soon as it is detected. Use vinegar for odor removal but be aware that you will need stronger and suitable detergents for mold removal. If the problem is deep, the contaminated carpet section must be replaced. Can upholstery be cleaned with water? This depends on the fabric and on the make. You should be able to find a label which states whether or not water can be applied to the upholstery. At the same time, even if it is possible to use water for cleaning, the amount should be as small as possible. If too much water is used it can get soaked inside and cause damage. When is the best time for deep carpet cleaning? Spring is always a good season for cleaning and so is early fall. The more important thing is to check the weather when planning this kind of maintenance. 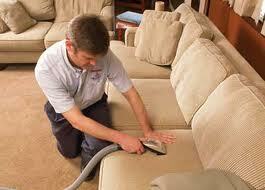 You would want to have the carpet cleaned during a series of warm and sunny days. In this way, drying will be much faster. This will practically eliminate the risk of damage due to prolonged moisture retention.